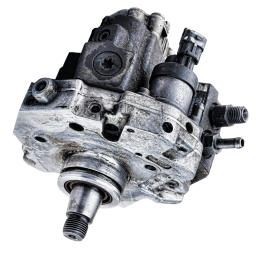 Duramax 2001 Injection Pump Buyer - DieselCore. We Engineer Profit. DieselCore is currently buying Duramax 2001-2004 CP3 Injection Pumps (FCA switch intact). Create your personal account and start getting paid today for your top-quality Duramax Injection Pumps!